ISIS fighter Abu Shaheed was interviewed by Paris Match in March 2013. Shaheed told the paper at least 500 French Islamists were fighting for ISIS. Al Monitor reported: A French jihadist interviewed by the weekly Paris-Match in March, claimed that there are “at least” 500 recruits from France alone fighting with ISIS, which is merely one of the jihadist factions in Syria. It has lately been involved in an internecine conflict with other such factions, including Jabhat al-Nusra, al-Qaeda’s official affiliate in Syria. 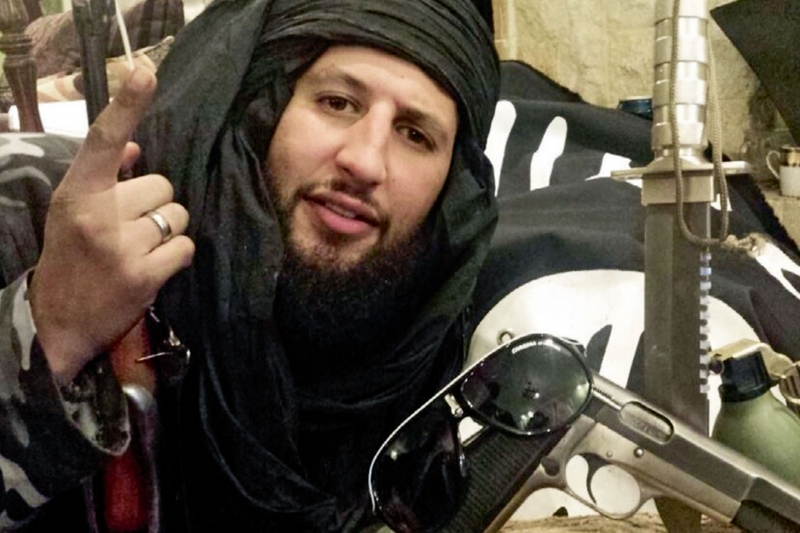 In November 2013 several French fighters with ISIS appealed to Muslims to join them in the Caliphate. French officials this week stripped citizenship from Islamic terrorists fighting in Syria-Iraq. France is trying to crack down on dual-nationals convicted of terrorism through a controversial constitutional amendment that would strip them of citizenship. On Wednesday Prime Minister Manuel Valls announced details of a proposal that President Francois Hollande had called for last month shortly after the deadly Nov. 13 terrorist attacks in Paris. Under the measure, dual nationals who had been sentenced for committing crimes against the nation including terrorism would be stripped of their French citizenship. Meanwhile, Obama golfs in Hawaii and liberal media cheers.